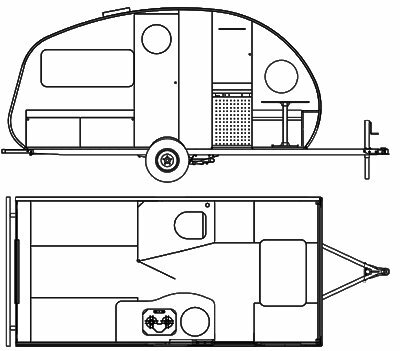 The Alto 1743 travel trailer comes with a 4WD rental. This vehicle may be upgraded for an extra fee. Discount VR is found only in Montreal, with a small fleet. Only supplier offering a direct downtown transfer service from Montreal.